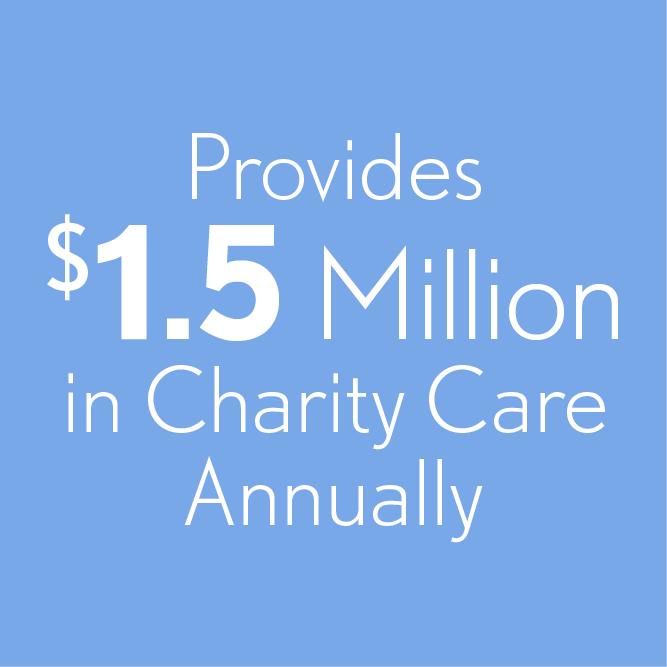 Without the generous support from our donors, we would not be able to provide much needed dental care to the 50,000 Minnesotans we care for each year. We are deeply grateful for your support! To all of you; generous individuals, associations, businesses and special-fund decision makers, we can’t express enough gratitude for the work we have been able to do and the care we have been able to provide for the thousands of individuals – children, families, the elderly, everyone we can possibly serve – with quality dental care that they need and deserve. 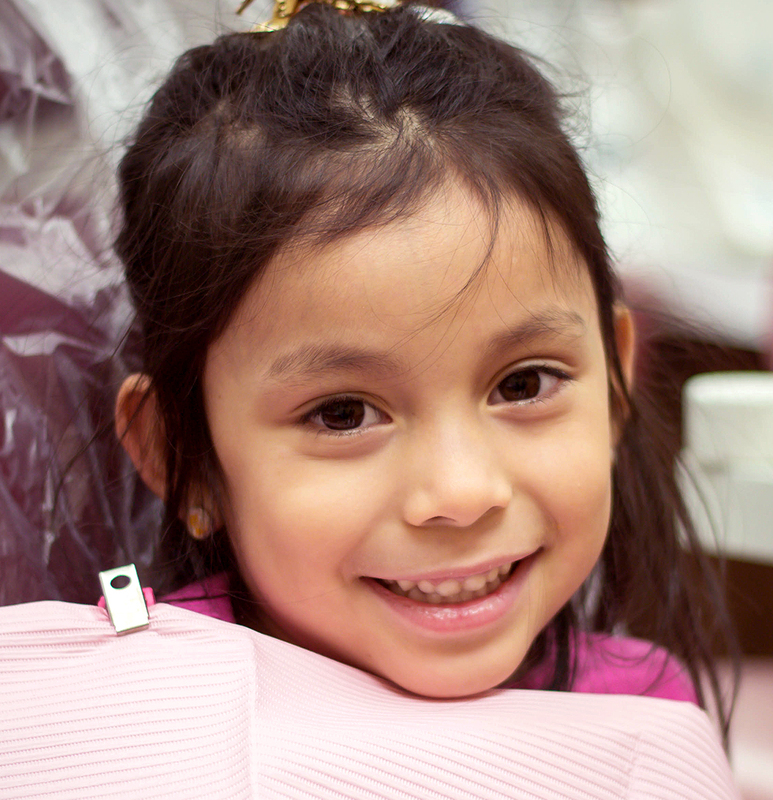 Thank you, for helping care for your neighbors-in-need, and for contributing to their overall health and well-being by supporting Community Dental Care. People In Business Care, Inc.
Mr. and Mrs. William Boyd, Jr.